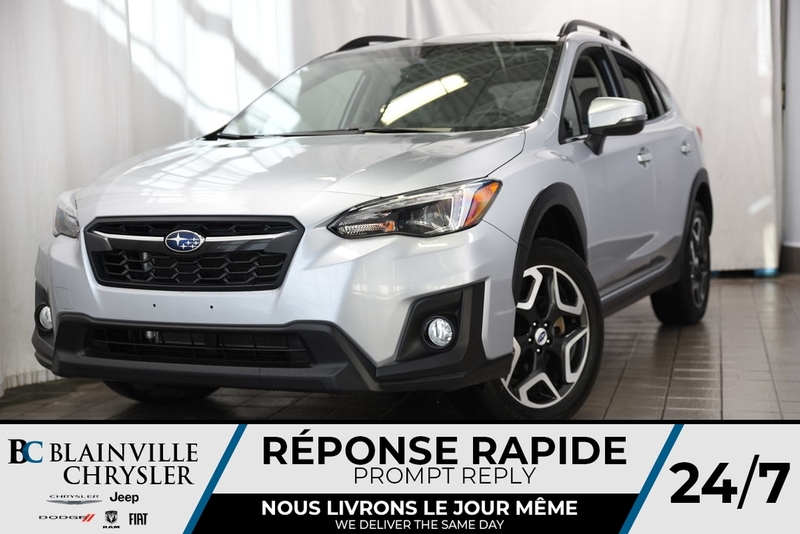 RENDEZ-VOUS N'IMPORTE OU PEU IMPORTE LES CONDITIONS AVEC LE FAMEUX SYSTÈME AWD DE SUBARU, INTÉGRÉ DANS CE CROSSTREK!! INTÉRIEUR EN CUIR 2 TONS, BEAUCOUP DE TECHNOLOGIE TEL QUE SYSTÈME DE NAVIGATION, BANCS ET VOLANT CHAUFFANTS, ANDROID AUTO/APPLE CARPLAY, HOMELINK, ET ENCORE PLUS!!! FAUT VOIR POUR Y CROIRE! !